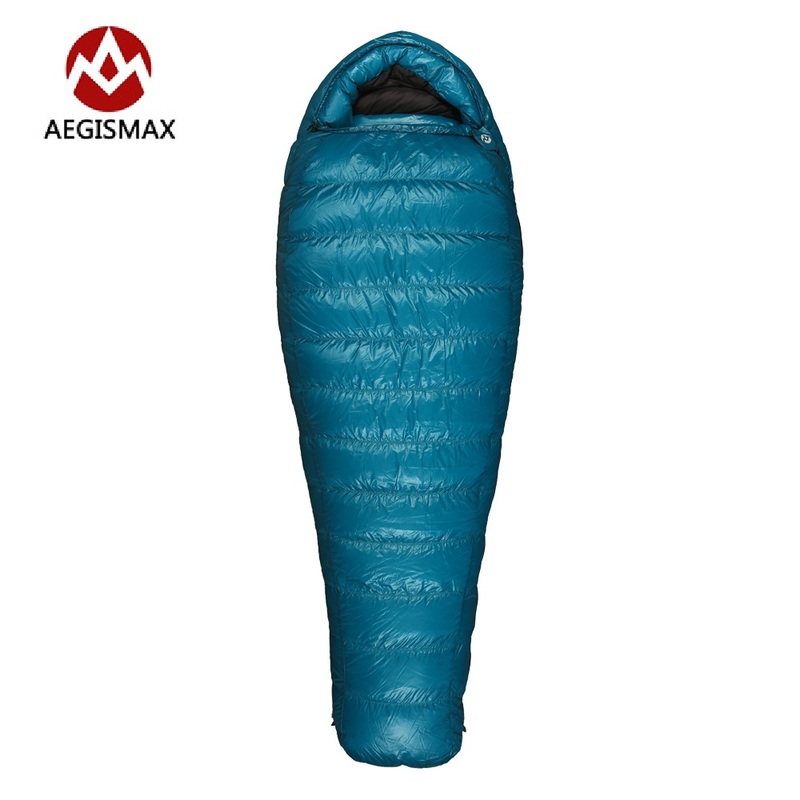 The heat / weight ratio and compressibility are significantly worse compared to down. 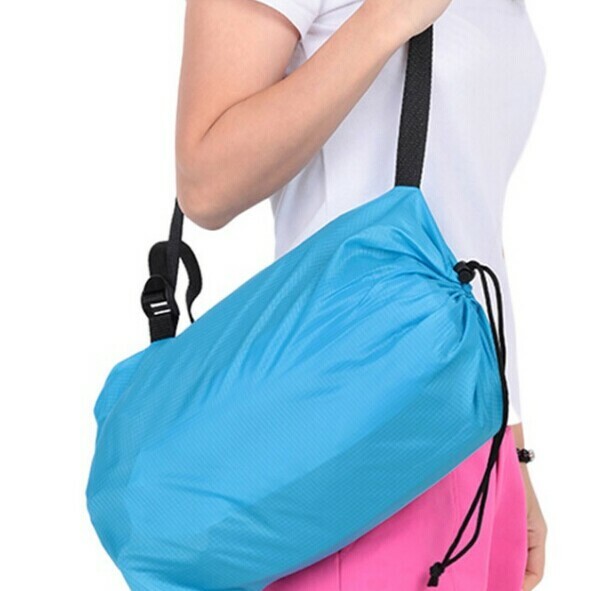 These bags are generally heavier and bulkier. The life of the fibers is smaller. a loss of swelling will be observed after a few years, although some high quality fibers tend to reduce the gaps between the synthetic and down. 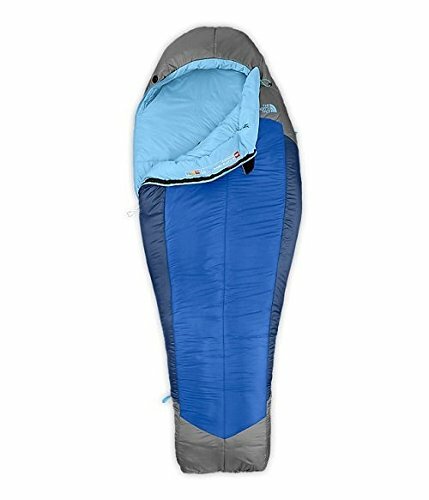 Ultimately, the choice between a sleeping bag down and synthetic bag depend on your budget and yourpractice hiking (humid or cold and dry out?). It will not take such a low buy down lines under pain of disappointment. In conclusion the choice of material, I recommend the feathers bag (excluding wetlands) for its best ratio weight / isolation / space and comfort . However, if the price put you off, go for a synthetic bag that also fulfill its heat gains but with a weight and a more consistent volume. 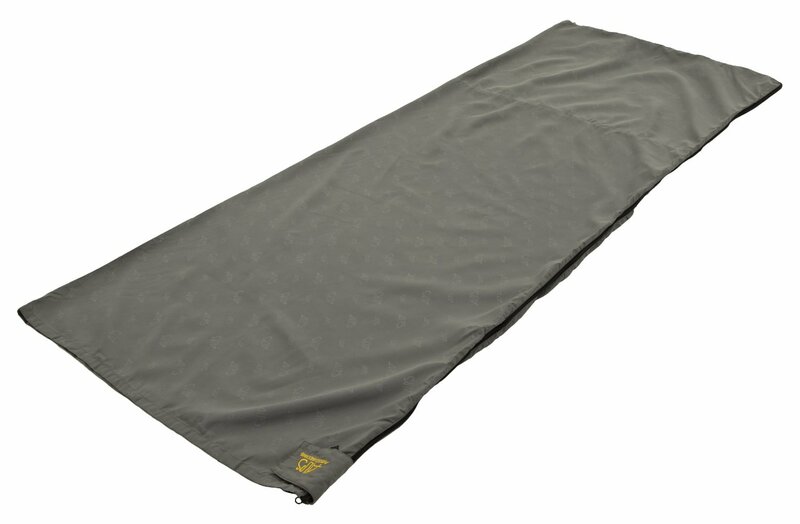 I said a little earlier on technology-wiki, with my sleeping bag for 2 persons, I always opt for a floor mat . This mat has two advantages. 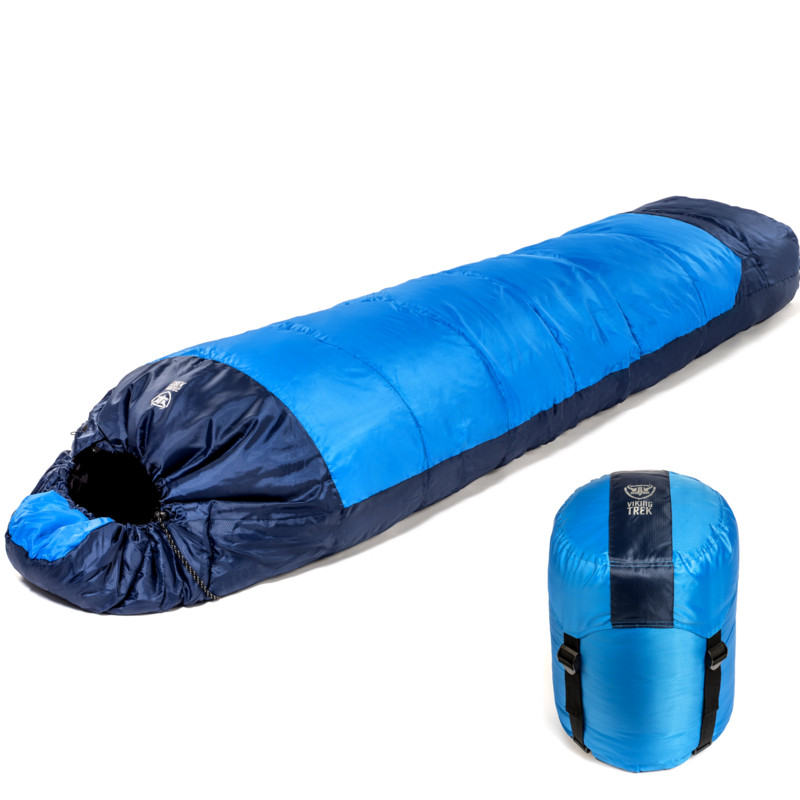 The first that can prove vital is the thermal insulation between you and the ground . The heat loss from your body is considerable underfloor think about it before sitting down to eat, for example in the snow in the mountains. How does this function? 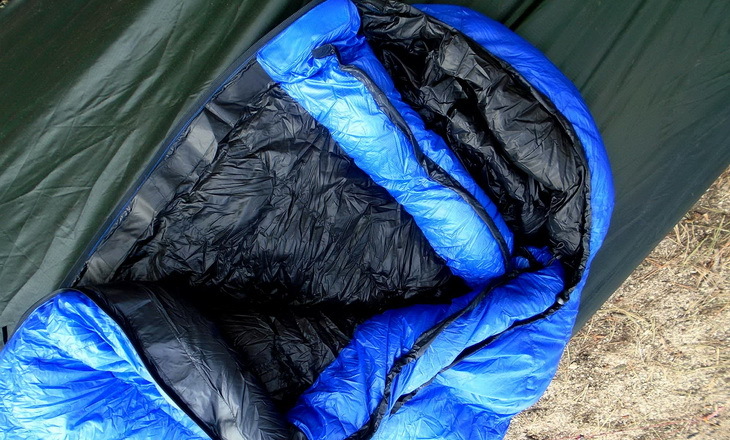 The principle is to keep the air between the sleeper and the floor allowing the insulation . The second is more personal, it is the comfort. A mattress will bring you a significant comfort and allow you to simply sleep better and feel better! Foam that have several advantages, they are lightweight , low cost and indestructible (you can also cut them to optimize it for your needs). Regarding the downside, these carpets take up space in the backpack. Comfort is not at the top and the foam tends to pack in as and what plays on comfort. Inflatable that divide into two categories, self-inflatable and air. The self-inflatable swell slightly when opening the valve. They are comfortable with a proper isolation but are often a little heavier. A mattress of this type must keep the house open valve. 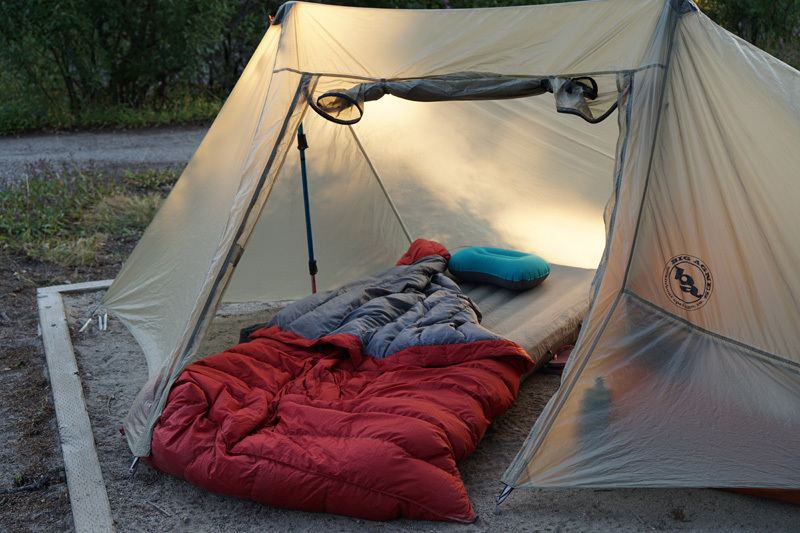 These mattresses should not be exposed to the sun under pain of blisters appear or long terms! The basic inflatable . 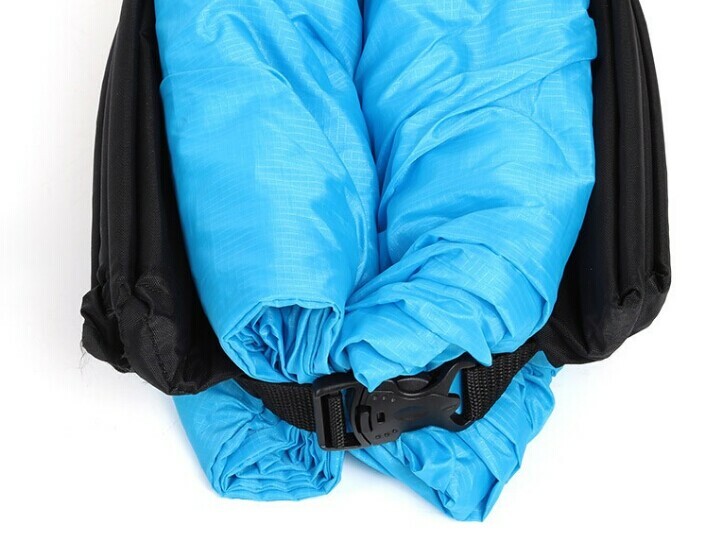 Lightweight and taking no seats in the bag, they take longer to inflate and burst quite easily which makes them useless thereafter while self-inflating punctured even protect you a little present with its foam inside . A thickness, blowing isolate unless the self-inflating. 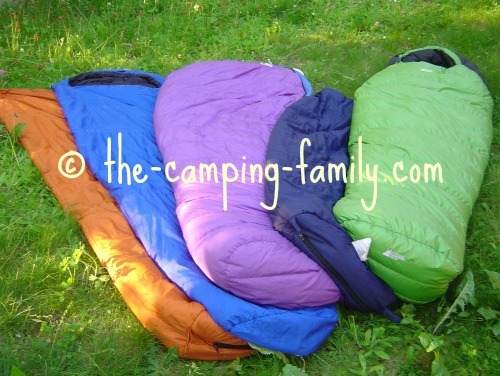 For choosing your sleeping pad, you will find all the price of 5 € (for foams) to over € 100 for self-inflating or blowing . A good compromise must be found between weight / size / insulation. 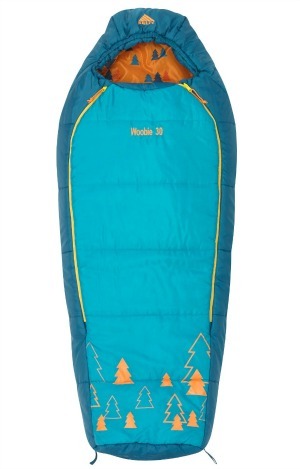 We used the Quechua A200 for two years. After two years of use they have both taken over by the Decathlon guarantee. 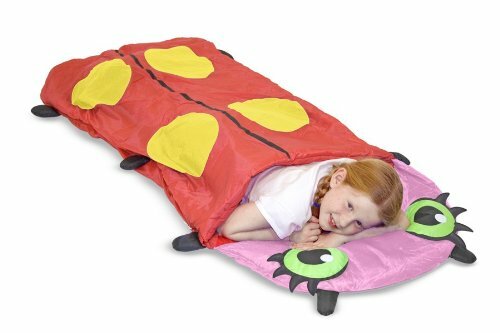 We therefore recommend these moderately sleeping pad. To date, we focused on blowing insulated with fiber brand Exped . 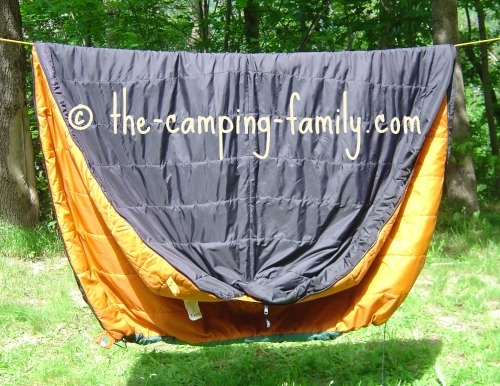 The advantage of the brand is that it offers utensils gnfler mattress other than by mouth and that’s quite a feat! 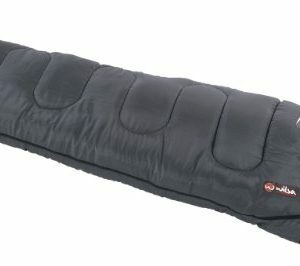 For my own comfort, I add to my bag + mat a small inflatable pillow. 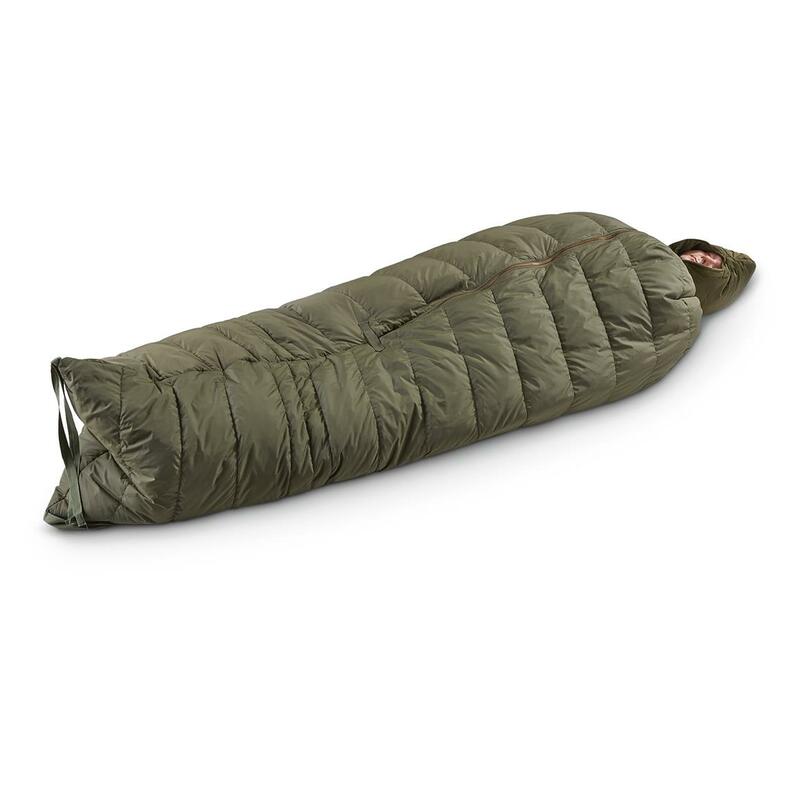 The trick to Florence for a pillow is to inflate his empty pocket of air that contains a sleeping bag used to reduce the space taken by his sleeping bag. 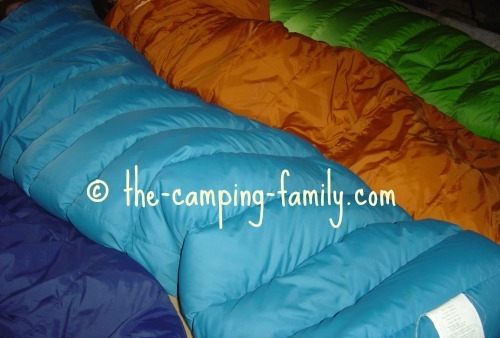 I also have the same air oddments that really saves space by sucking air of the sleeping bag. 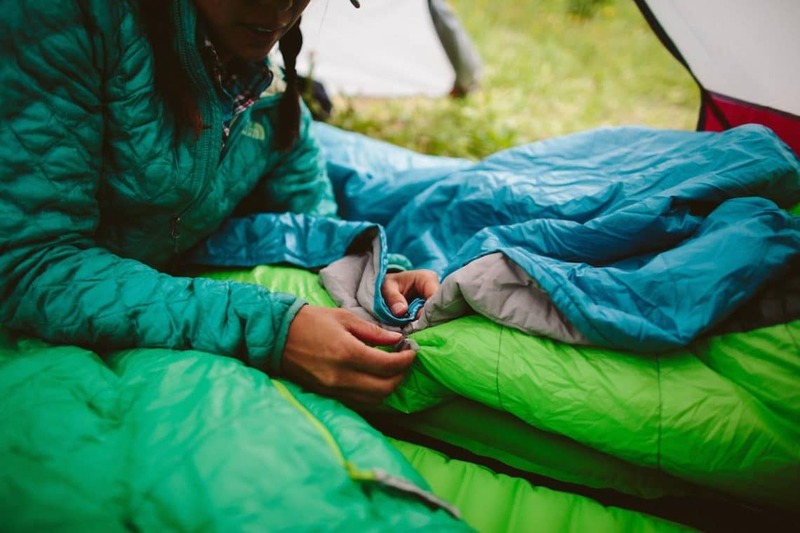 It will be noted the importance of a sleeping bag and a sun pad that are almost inseparable elements. I invite you to the utmost caution before you jump into cold areas or who may become suddenly (mountains …) without which you thought it. The only question is: At what minimum temperature can I be exposed and you will be taking a higher margin of error choose the right equipment and as usual is good material often is expensive but it is often used you amortize over the years. I wish you all and all great bivouacked!